Reference "Waldemar T Apperley" The Annals of a Humble Race <April 24, 2019>, (URL: https://apperley.ca/getperson.php?personID=I927&tree=T0001). [S438] Attestation: Apperley, Waldemar, (Ministry of the Overseas Military Forces of Canada), [Library and Archives Canada]. [S349] Census: Canada; 1881; Ontario, Simcoe, Essa [Library and Archives Canada] Image. 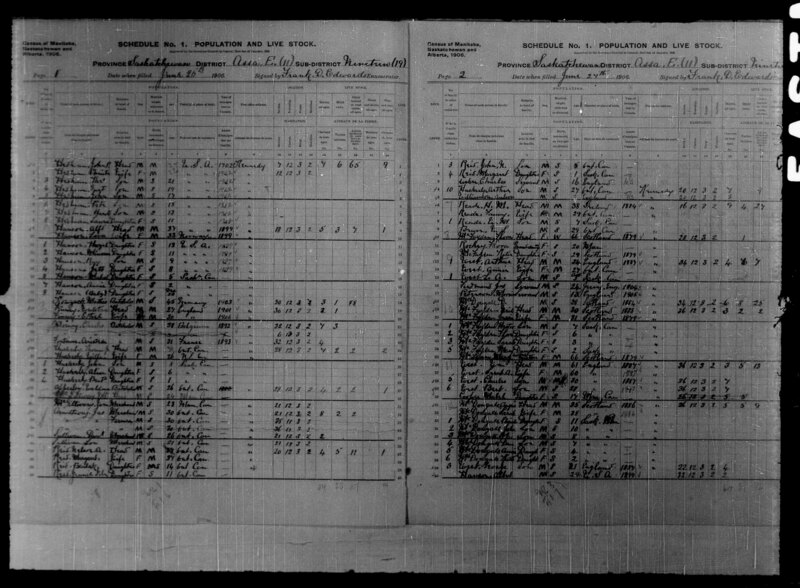 [S371] Census: Canada; 1891; Northwest Territories, Assiniboia, Whitewood [Library and Archives Canada] Image. 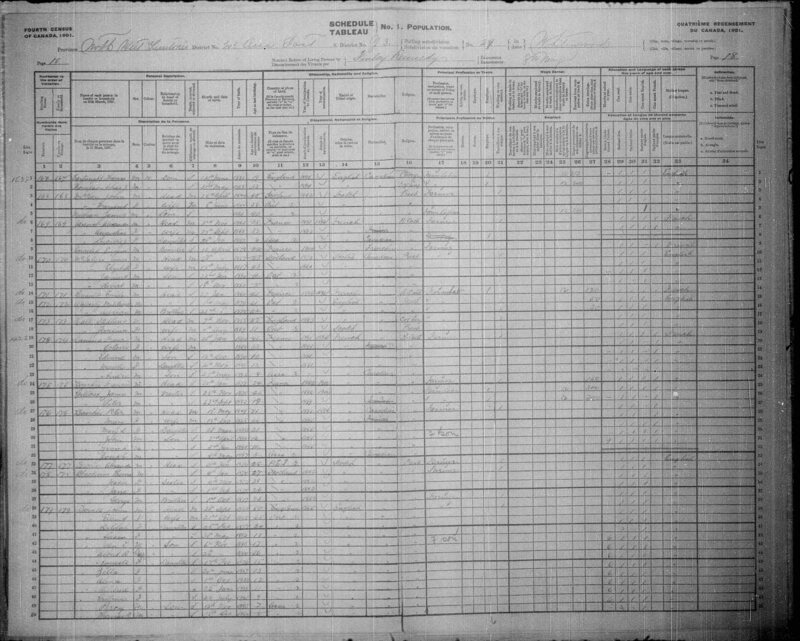 [S464] Census: Canada; 1901; Northwest Territories, Assiniboia, Whitewood [Library and Archives Canada] Image. 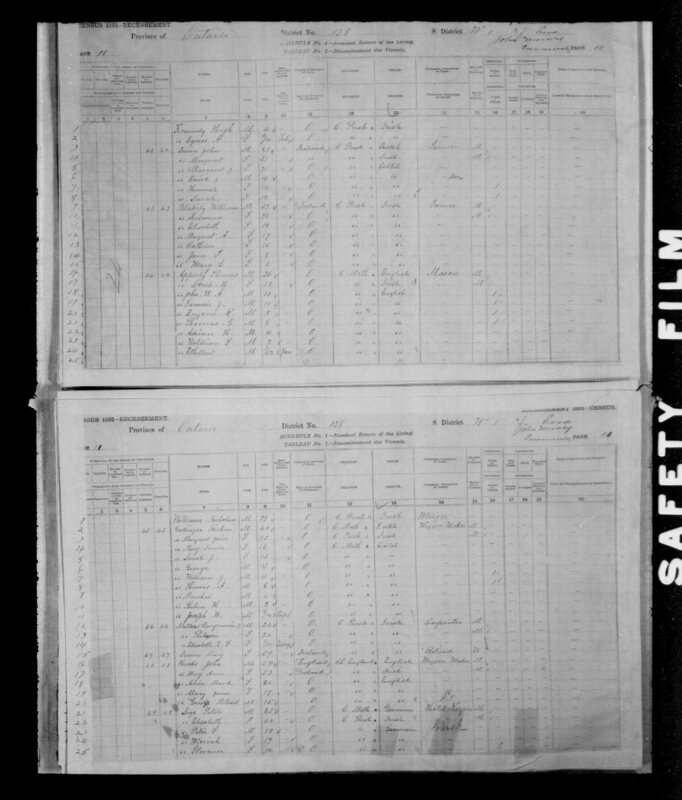 [S621] Census: Canada; 1906; Saskatchewan, Kennedy [Library and Archives Canada] Image. [S680] Census: Canada; 1911; Saskatchewan, Assiniboia [Library and Archives Canada] Image. [S2536] Census: Canada; 1921; Saskatchewan, Assiniboia, Hazelwood [Library and Archives Canada] Image. 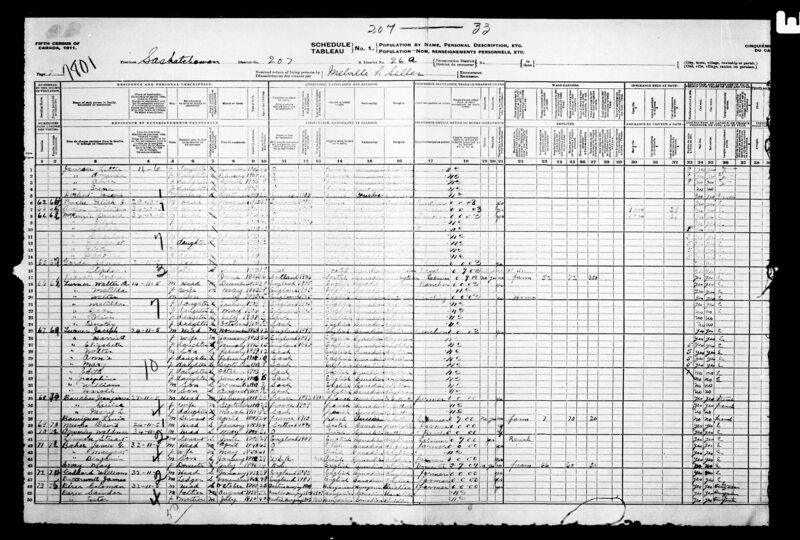 [S5167] Census: Canada; 1926; Saskatchewan, Hazelwood [Library and Archives Canada] Image. [S3] "Whitewood and Area 1892-1992," (The Whitewood History Book Committee; Whitewood, Saskatchewan; 1992) Volume I, pages 422-423. [S67] Headstone: Apperley, Ethelbert & Waldemar. [S1627] Our Heritage From The Past . . . (Loraine McCormick; Regina, Saskatchewan; 2004). [S3] "Whitewood and Area 1892-1992," (The Whitewood History Book Committee; Whitewood, Saskatchewan; 1992).